Litter "A" - 4 years ! I wish You continue enjoying a beautiful life with the nice owners of yours, as You already had for 4 years now. Happy birthday to You, litter "A" !!! 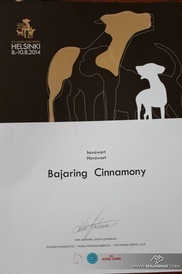 Bajaring Cinnamony succeeds dog show in Ādaži (CACIB). I'm really proud and happy! We are here ! Bajaring "D" litter ! 5 female and 2 male ! Both the mother and the puppies feel good! The puppies are growing and gaining weight. Mona passed the BH exam! On 30th of August in training place in Katlakalns Bajaring Cinnamony passed BH exam with good results! 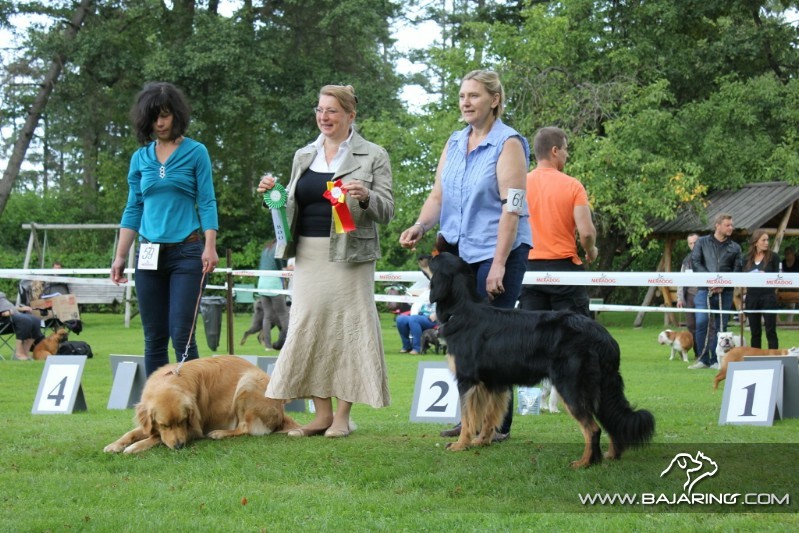 On a very beautiful day of August a Molos club FCI II groups dog show was accomplished. It was organised in Dubultmuiža. 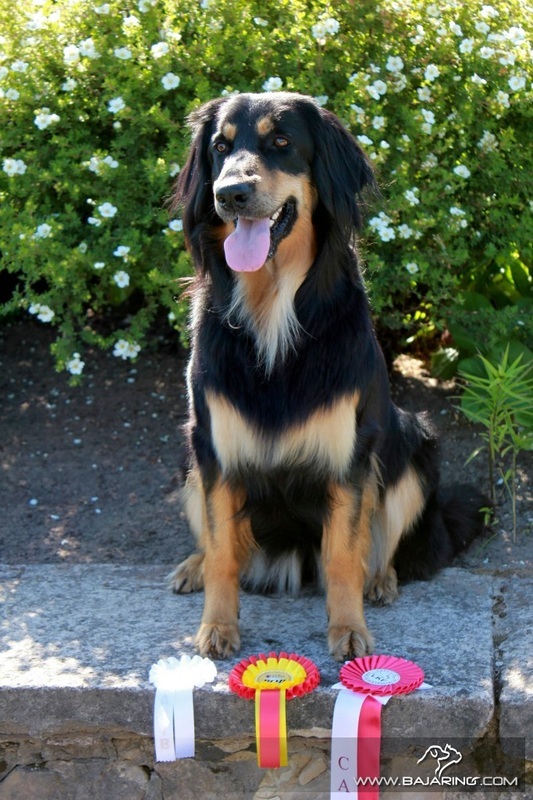 There Mona earned BOB ( the best represantitive of the breed) and CQ ( certificate of qualification ). From my kennel participated Bajaring Aira Fina. 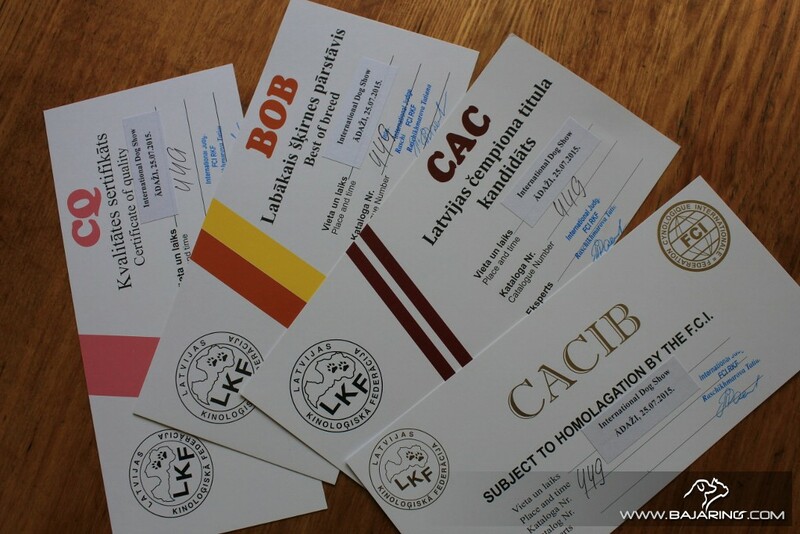 She got CQ and gained the third CAC and became Latvian Champion! Congratulations!! 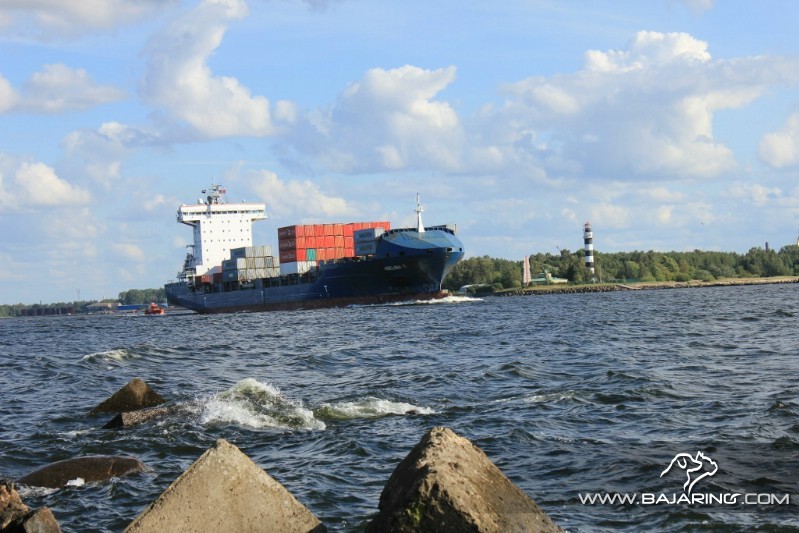 On the way back home from Helsinki we visited Cadmus and his family in Tallinn. Thank You Heidi for Your hospitality! 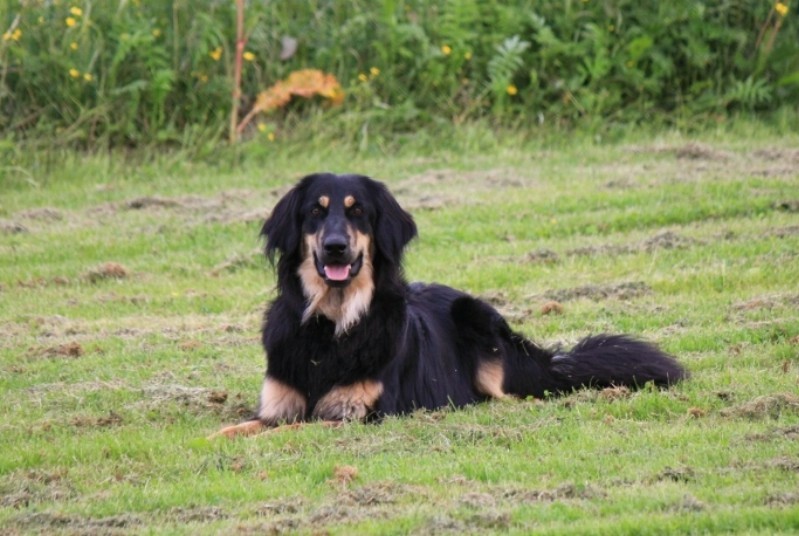 Cadmus is a very handsome and responsible dog – his is the best guard for his family. 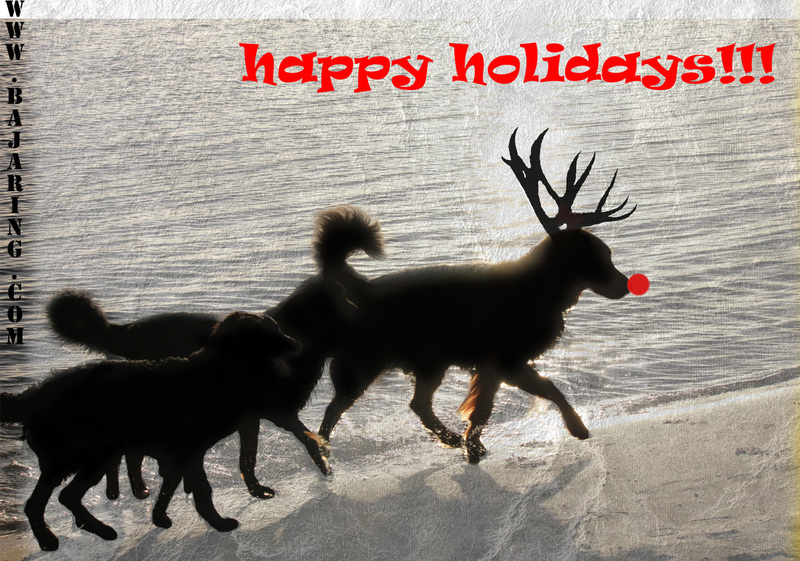 I am very glad for Cadmus owners, because they love him very much and as an exchange they get Cadmus`s trust. Moments spent in Helsinki was the most beautiful in this summer. 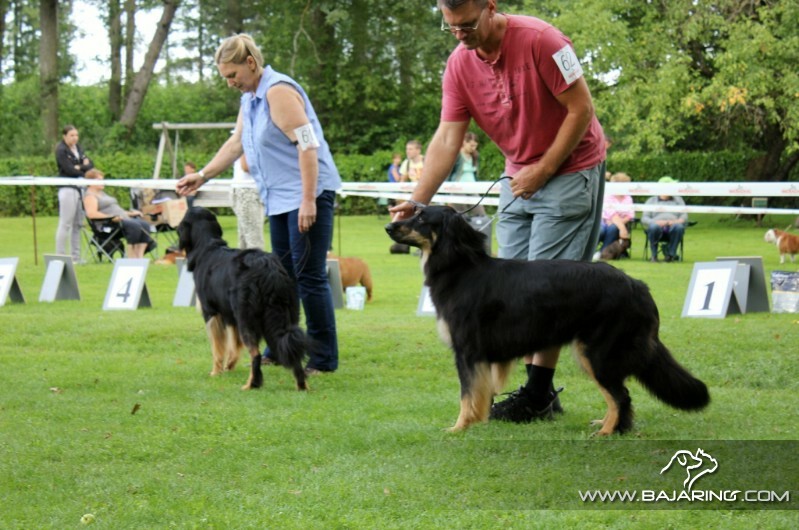 I was veru satisfied with the excellent assessment given to Mona by expert and breeder Tapio Eerola ( Finland ). Monas (14 months) description was good and promising. 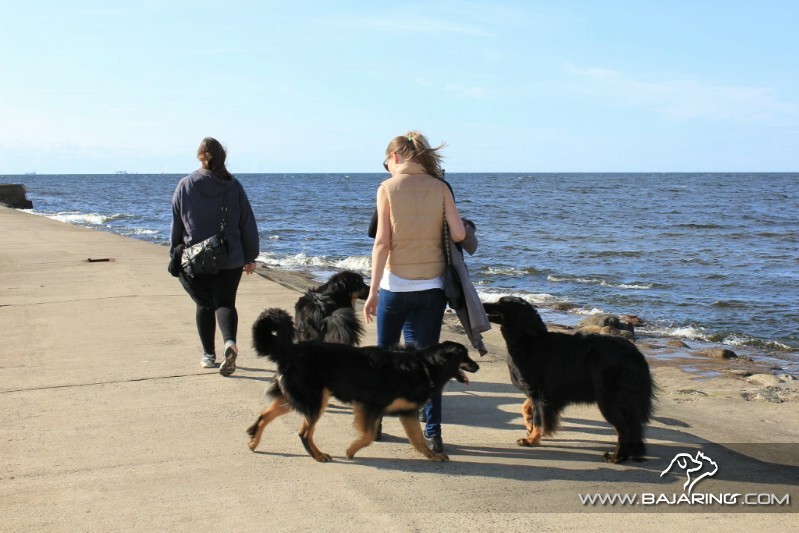 There I gained confidence that my dogs can compete with the best dogs from all around the world. We have all chances!